Get remarkable look and mark your presence around your surrounding with your stylish dressing. 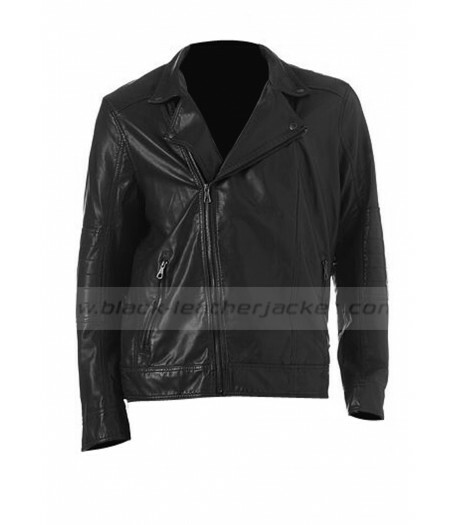 We presents Black Faux Leather Moto Jacket with inner polyester lining crafted by our experienced tailors with care and expertise in fine stitching. 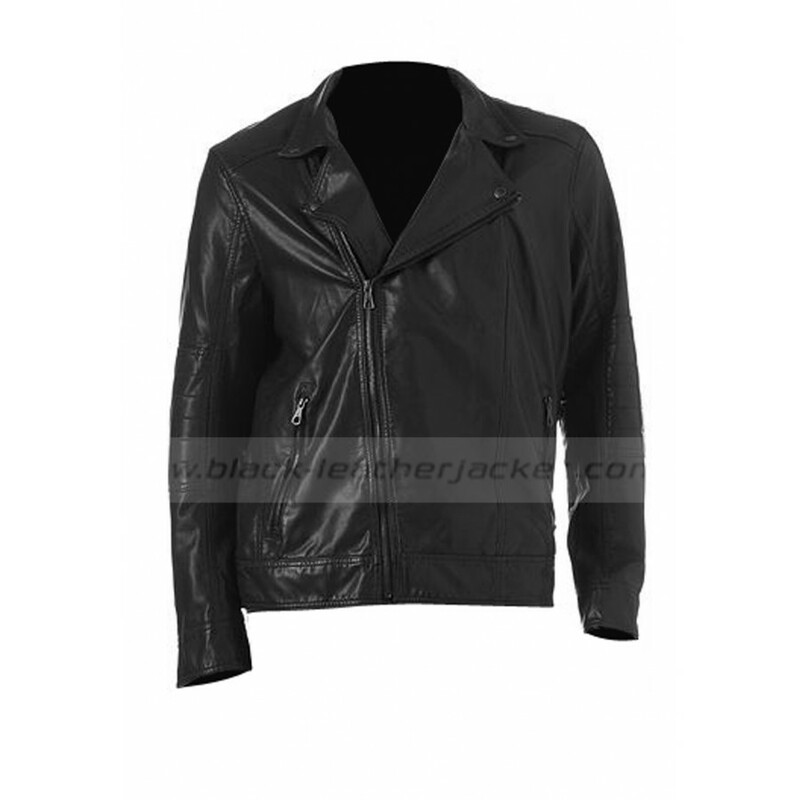 Front is constructed with shirt style collar with asymmetrical style zipper closure gives you outstanding look and make it modern piece for clothing. It has long sleeves with zipper gussets gives slimmer effect to your façade and adds grace in your appearance. 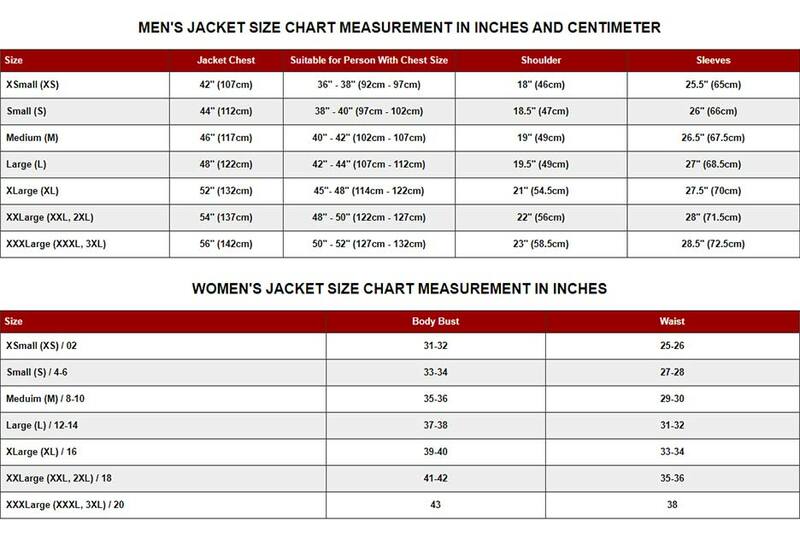 There are two slanted zipper pockets given on waist. 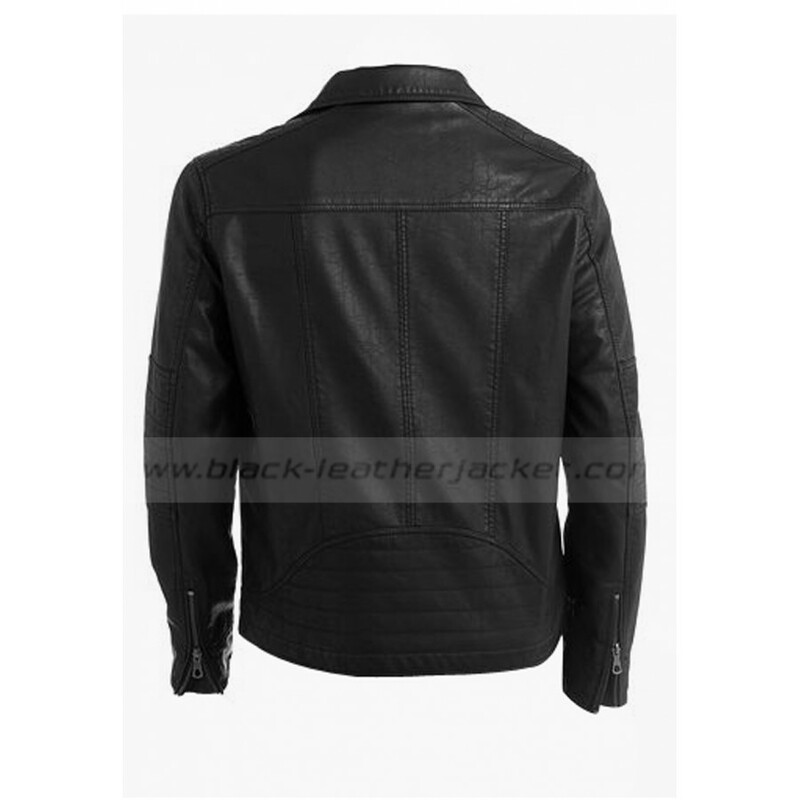 Faux Leather Moto Jacket Mens is adorned with stitching details on front and back gives impressive touch and make it elegant attire.